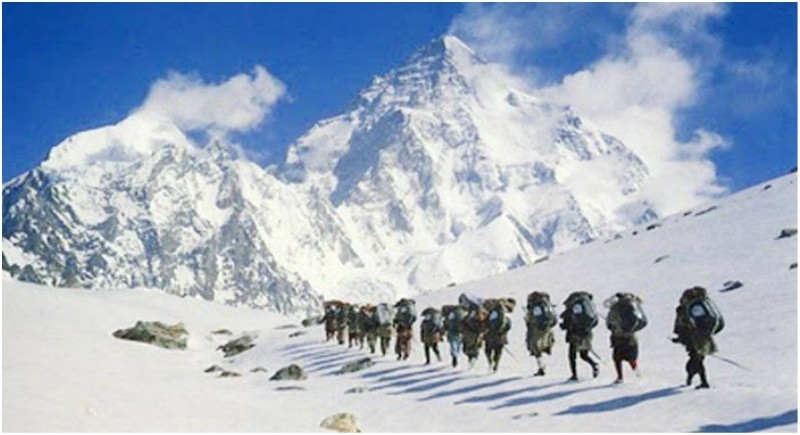 Dehradun, July 25: Our Security forces on Tuesday said “Mission Accomplished” when they evacuated all the stranded pilgrims of the Kailash Mansarovar Yatra in Uttarakhand's Gunji. And also the normal movement of Yatris has again started. External Affairs Minister Sushma Swaraj in a tweet said I am happy to inform that all Kailash Mansarovar Yatris stranded at Gunji (Uttarakhand) has been evacuated and brought to Pithoragarh by IAF helicopters. With this, normal movement of Yatris has recommenced. On Monday, Swaraj had informed that 115 pilgrims were stranded at Gunji due to inclement weather. They were looked after by ITBP and Kumaon Vikas Mandal. Road connectivity in remote areas had been disrupted due to heavy rain in Bageswar, Pithoragarh, Uttarkashi and Chamoli districts. Landslides triggered by heavy rain blocked the Yamunotri Yatra Marg at Ojari-Dabarkot area, leaving dozens of pilgrims stranded at various places. Earlier this month, hundreds of Indian pilgrims were stranded in Nepal's mountainous region while returning from the Kailash Mansarovar Yatra. They were airlifted to safety after a massive evacuation drive.